Crime doesn’t pay, right? That’s what we were told at a very early age. This list is going to show that sometimes, crime does indeed pay. It’s also going to show that sometimes, the way to get that payment might also land you in the slammer, but it’s possible that when you get out, you’ll never have to work again. We’re not trying to tell you that you should embrace a life of crime, more often than not, that path will just be a trail of tears. At the same time, these people found a way to make it work for them. Check out our list of 10 criminals with net worths that will shock you and let us know which one shocked you the most. 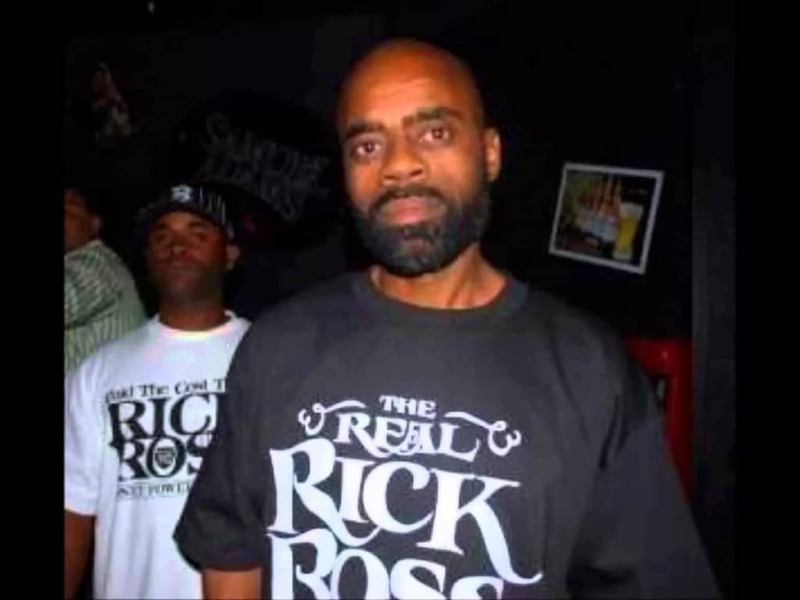 Ricky Ross just might put all other drug dealers to shame. At the height of his criminal enterprise, he was said to be earning about $3 million a day on cocaine sales alone. The rapper Rick Ross took his name as an homage to this man, who is said to have a net worth north of $600 million. 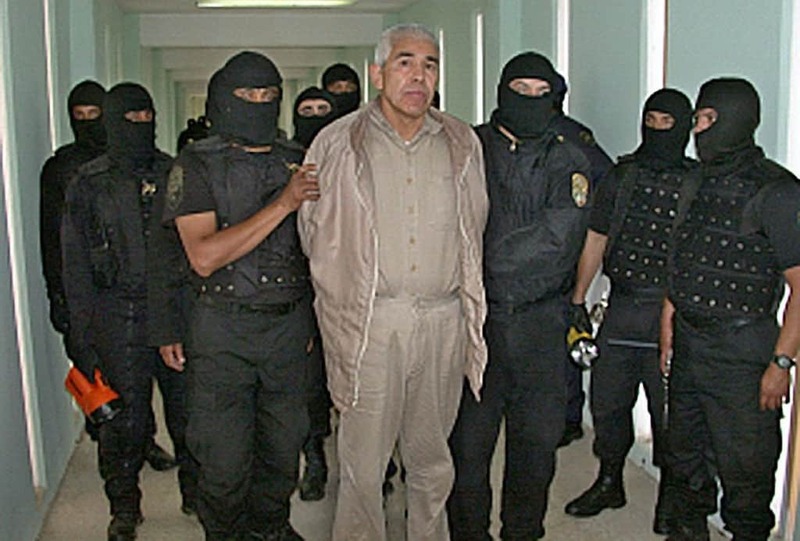 Rafael Caro Quintero was considered one of the most dangerous criminals in the 1970s. Before he was arrested for drug trafficking in the US, he was said to have made more than $650 million. Quintero was released from prison in 2013 and it’s a safe bet he’s living high on the hog these days. 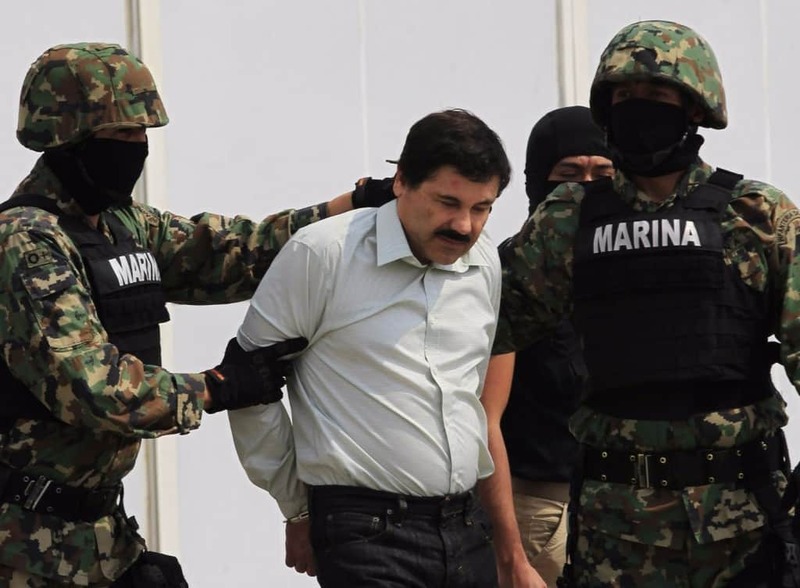 One of the most famous criminals of the last decade, the Mexican drug lord managed to amass as much as $1 billion before he was captured again. Yes we said again, since you may remember this criminal mastermind managed to break out of prison … a couple of times. 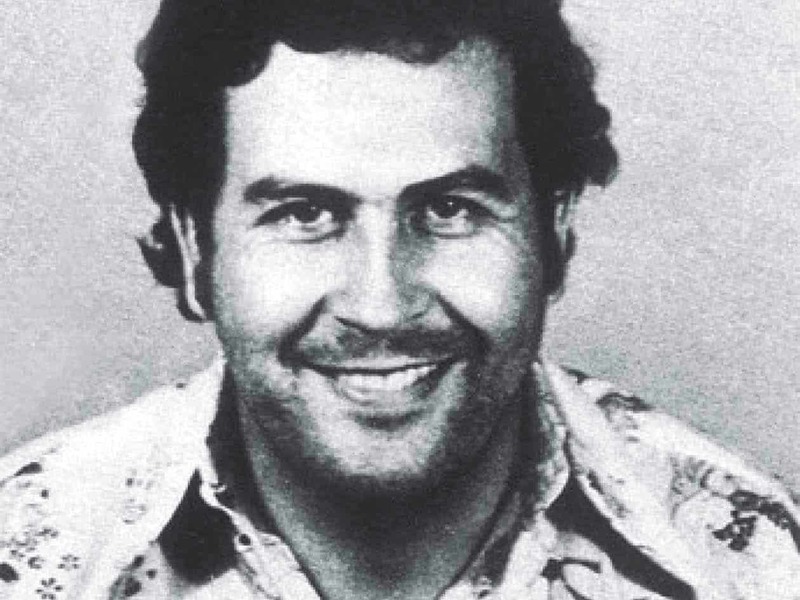 Pablo Escobar is one of those criminals almost everyone has heard of. Considering the Colombian drug kingpin was worth more than $30 billion at the time of his death, the fact that he grabbed headlines shouldn’t be surprising. 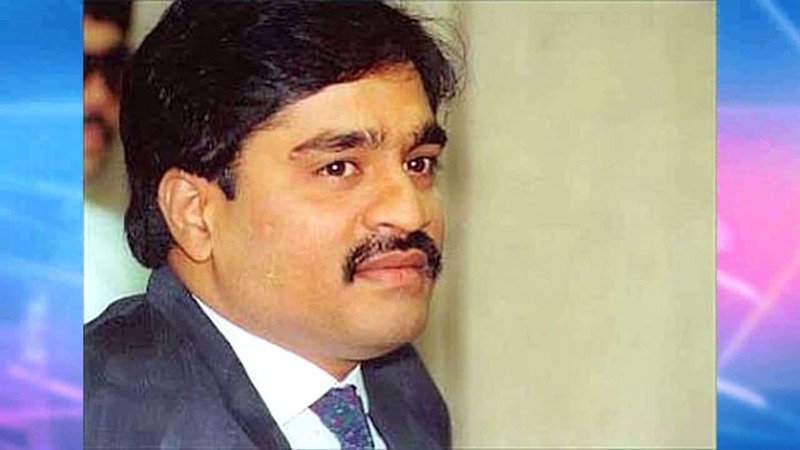 Dawood Ibrahim is not ordinary drug trafficker. This particular criminal is also someone who is known to have ties to the terrorist group Al-Qaeda. When he was finally captured, Ibrahim was said to be valued at more than $6.7 billion. Yet another master drug trafficker, his location helps him stand out among the crowd. 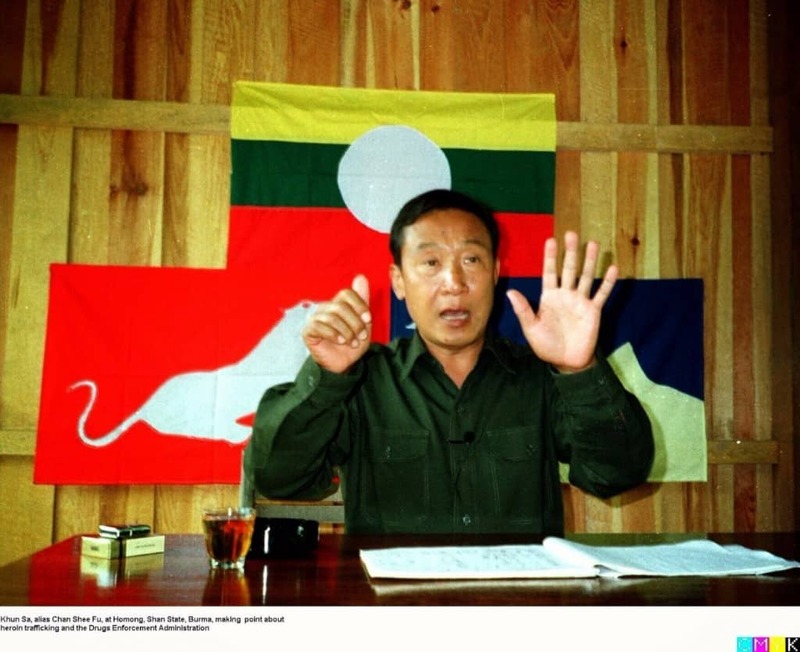 Khun Sa was once a general in the Chinese army but he turned that position into one that allowed him to earn more than $6 billion in the drug trade. 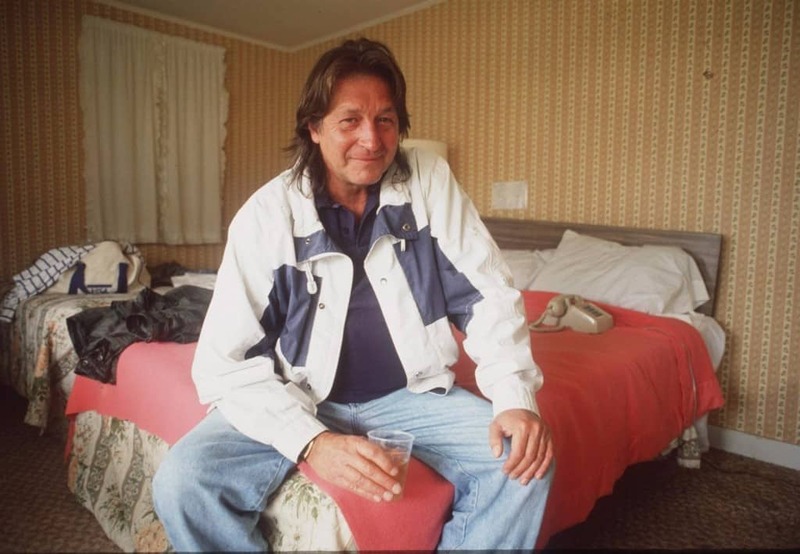 Heroin was his drug of choice. 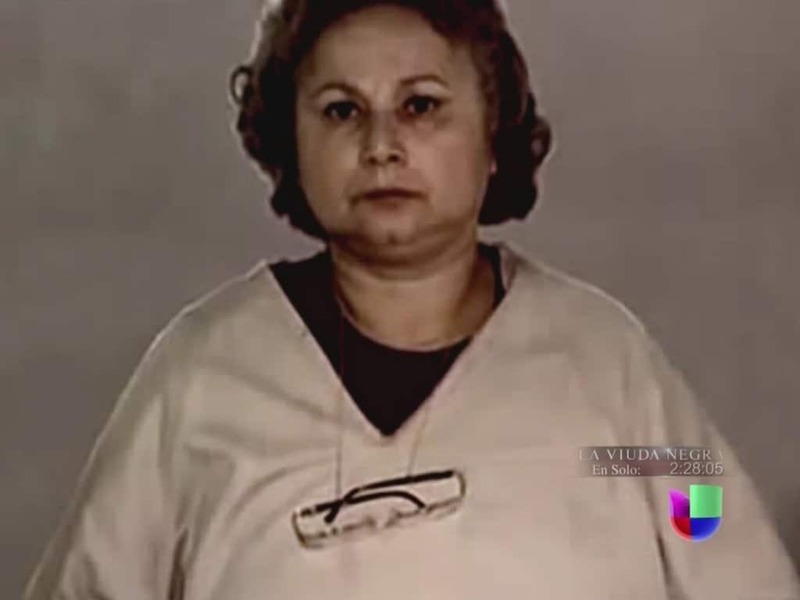 Griselda Blanco is easily one of the most successful and famous female crime lords in the world. While she was arrested for drug trafficking, its also said she ordered the death of more than 200 people. At the time of her arrest, it’s said her net worth was over $2 billion. 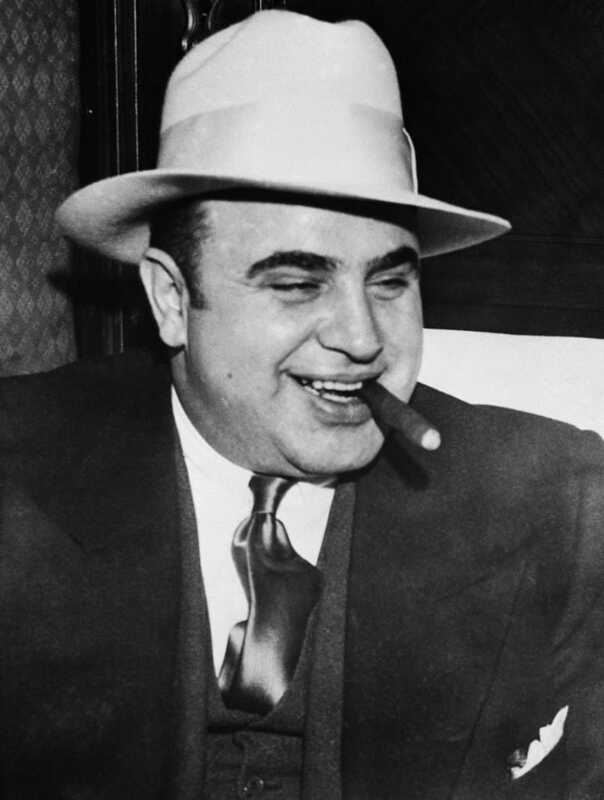 One of the most famous American gangsters in the country’s history, it’s said that by today’s standards, Capone made a whopping $1.3 billion through his various criminal enterprises. While a lot of guys on this list are rich, not all are all that famous. Jung was a drug smuggler when drug smuggling was a relatively new endeavor. Having earned over $100 million during his heyday, he even had the good fortune of being played by Johnny Depp in the biographical film Blow. 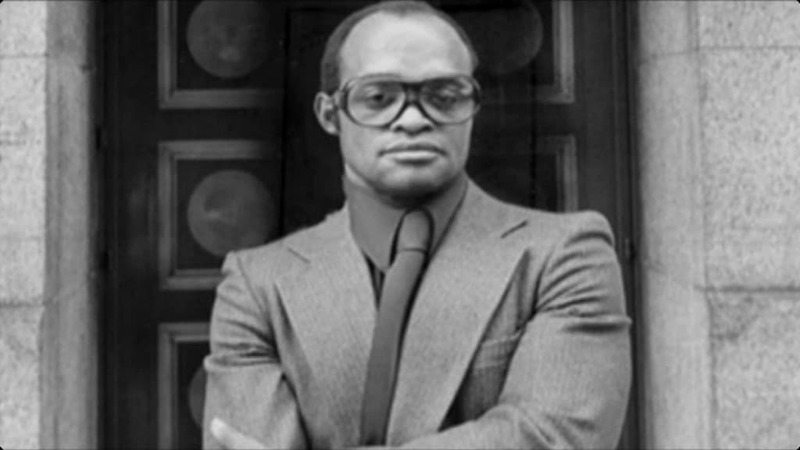 Nicky Barnes was once known as New York’s Drug Lord until he got caught and ended up turning State’s Evidence. The 82 year old was sentenced to decades in prison but his work with the feds shortened that sentence. Before getting caught, it’s estimated Barnes had built a fortune worth more than $100 million.